Newly opened , Hanoi Eclipse Hotel is BRAND NEW BOUTIQUE HOTEL in located of the heart of Hanoi`s historic Old Quarter. The Eclipse Hotel is a boutique 3 star hotel that offers elegant rooms including some with views of the city and large balconies. We pride ourselves on offering the best service to our customers. 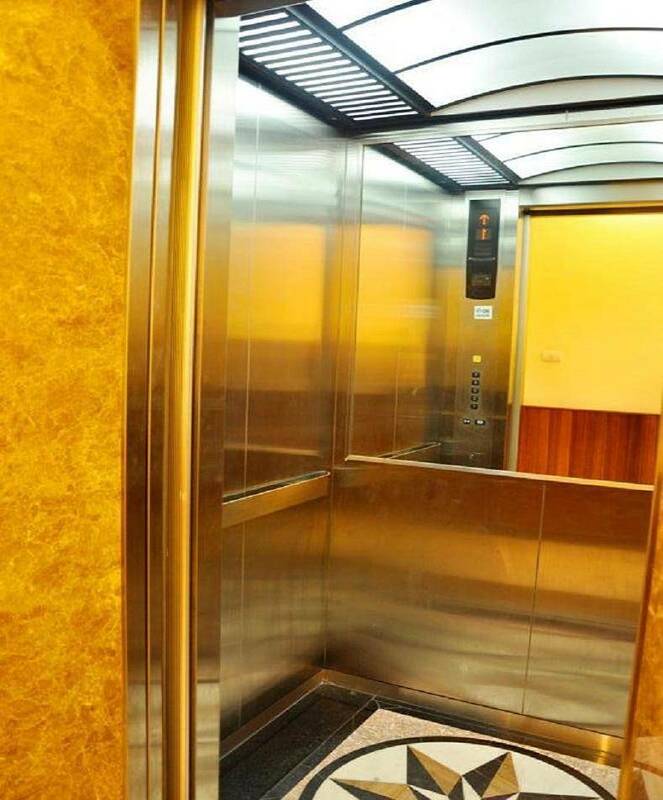 Our hotel is serviced by an elevator and all rooms have carpet floors, windows and are equipped with wood furniture in modern and luxurious style. 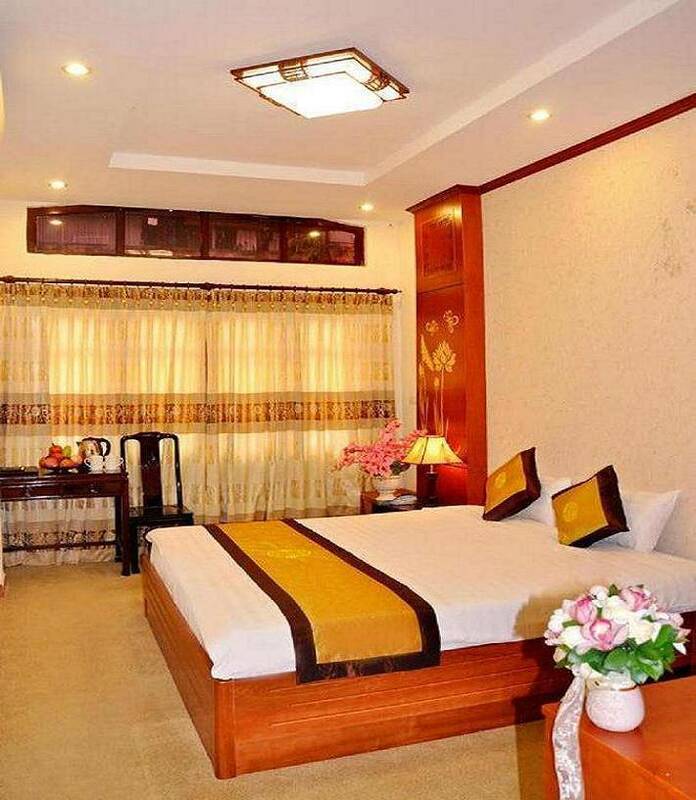 Also all our rooms have IDD telephones, LG 32" HD LCD TV, DVD player, modern air-conditioning, mini-bar, luxurious bathroom with some rooms have private bathroom with bow shower, hair dryers, you own private computer with free high speed internet access and Wifi. In addition all rooms have coffee and tea making facilities. Some room have balcony with city view. The atmosphere is comfortable, relaxing, and inviting to all travelers whether you are coming to Vietnam for business, leisure, or holiday. The knowledgeable and accommodating hotel staff is available 24 hours a day and it prepared to help you with any request that you may have. We offer both Western and Vietnamese breakfasts every day in our dining room. We also offer convenient laundry service, tour booking, international visa application, and car service. 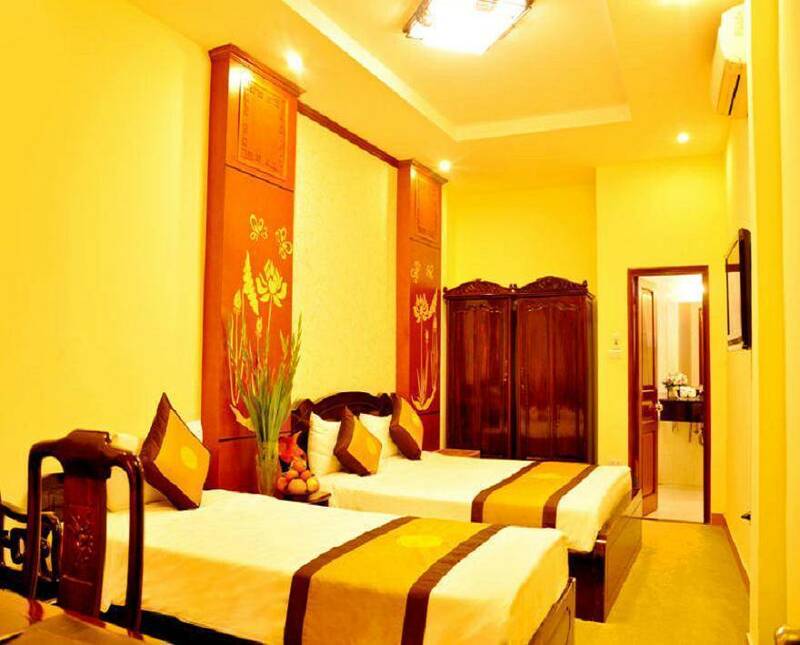 Hanoi Eclipse Hotel is great choice for all discerning tourists & business travelers. 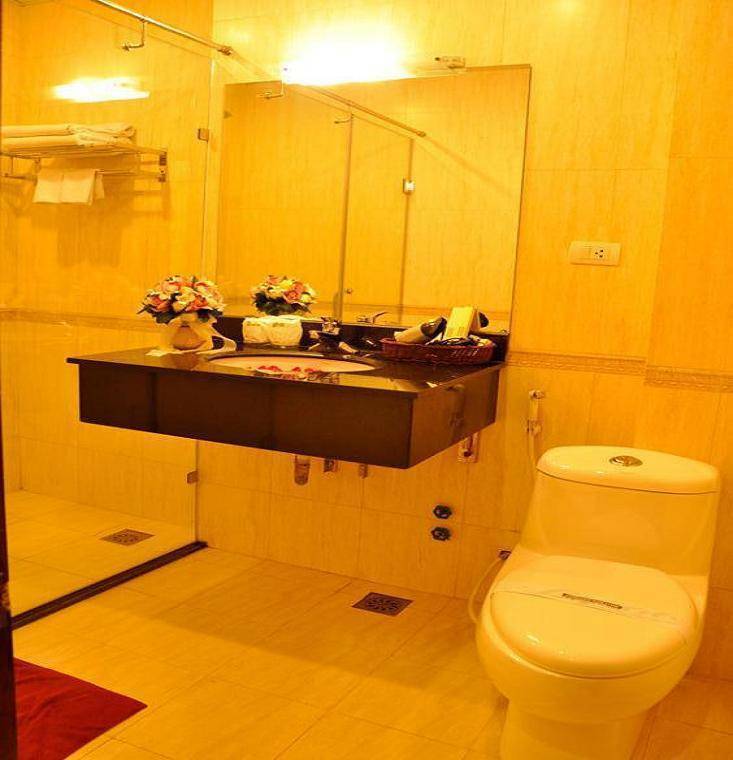 Come to our hotel you will be very satisfied with our outstanding services and the hospitality provided by a team of professional staff and management. 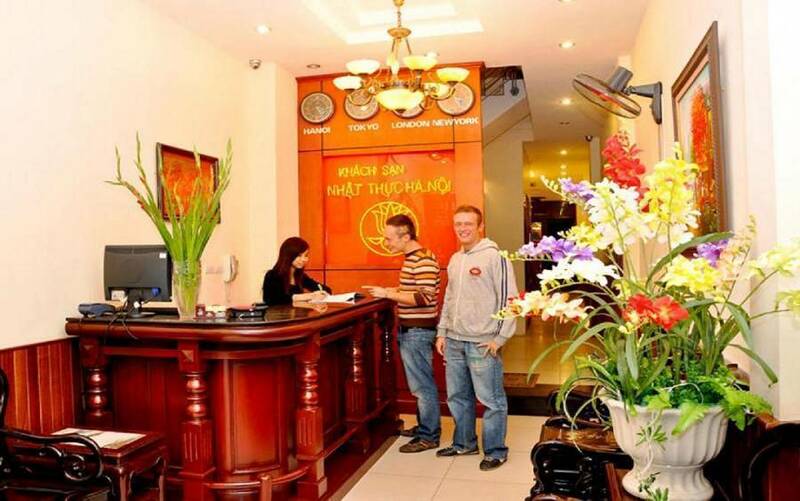 We are is not first hotel in Hanoi but we are number one hotel of great value and great service hotel in Hanoi. 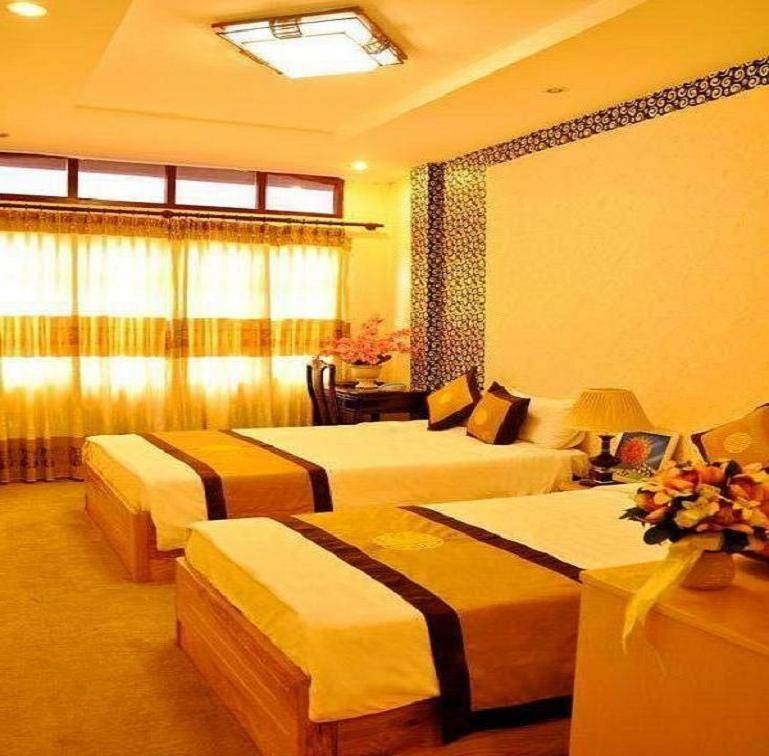 Prime located in the heart of Hanoi`s ancient streets, just 2 minutes walk to the famous Hoan Kiem Lake (Lake of the Restored Sword) and Thang Long Water Puppet Theater and all shopping and banking facilities. The eating, entertainment and central business districts are located conveniently just a few minutes walk away from our hotel. Located in the heart of the old quarter, it's easy to access many tourist destinations, shopping centers.